Available June 2019. 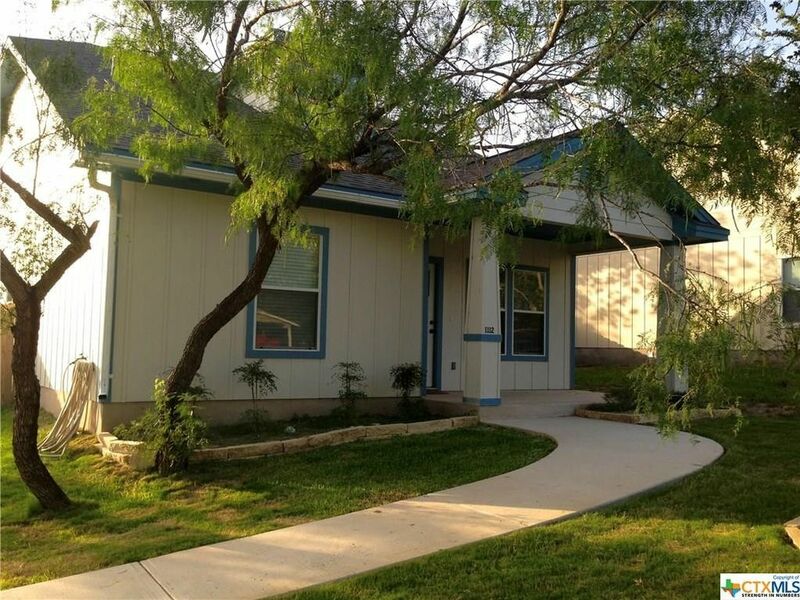 Rare opportunity to lease a newer home in this well established neighborhood near Crockett Elementary and Texas State University. Charming 3 bed 2 bath family home. Newer home, high ceilings, tile floors, great location, upgraded appliances and central heat & air conditioning. Nice fenced back yard and carport. Directions: Bishop to Franklin, newer home on left one block up hill.